At Believe MMA, we encourage new members to check out what we’re all about. That’s why we’re offering intro specials for new students whether it’s their first martial arts class or they’ve been with another school for years. For only $19.99, kids or adults can take three classes of the martial art of their choice to get familiar with the ideas and methodology behind the martial art and understand exactly where they fit best. 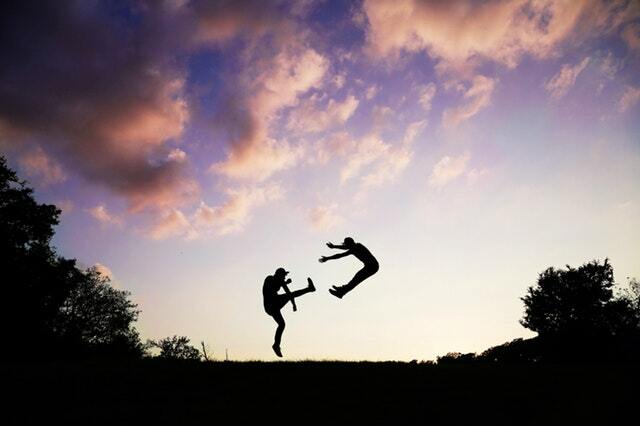 We offer multiple programs for both kids and adults, which means that whether you’re looking to try something new or are committed to a specific martial art, there’s something here for you or your children. For both kids and adults, we offer intro specials in Brazilian Jiu-Jitsu, Mixed Martial Arts, and Tae Kwon Do. 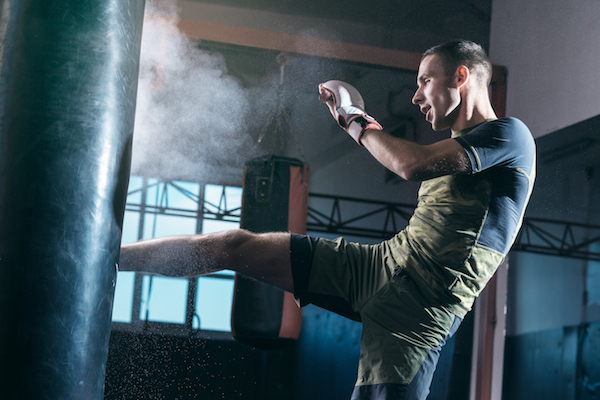 These three martial arts vary in the strikes and lessons taught, and many of our students connect with one over another, finding the best fit for their specific skill set or learning style. With an intro special priced at only $19.99 for three classes in any martial art, everyone can give Believe MMA a try! Whether you’ve always wanted to try Brazilian Jiu-Jitsu, Mixed Martial Arts, or Tae Kwon Do or would like to enroll your child in a great confidence-building activity, there’s no better time to try it than now. Stop by our location in North Plainfield, NJ or contact us today to find out more and sign up!